Everyone doesn’t have the capability of creating something of their own. Only a few of them can kick-start their business and not only this but also make it a big deal. In this article, I’m going to let you know about the personal viewpoints of Atul Garg, the founder of Oddy Uniwraps, the food wrapping paper. This article can be very fruitful especially to those who want to change their life by entering the market industry in a strong manner. Here are some of the tips from Atul Garg to gear up your business and making it big in a short span of time. Everyone is incapable of doing everything and face every challenge for starting a business. However, there are some of the traits that one needs to develop within himself. Some of them include discipline, dedication, motivation, good communication skills, honesty, humility, integrity, and self-confidence. It is indispensable to choose a business that is inclined to those kinds of stuff that make you happy or that you can love. Presence of mind is one of the most important parts of being a business owner. What you need is to be multi-tasking at every moment of your day. And this is the only reason why you need to be focused at all the times and at every step in your business. In case, there are some of the things that you are unable to do, then you can hire people for doing all those tasks. In such a situation you specifically need to take care that you need to make placements of the right people at the right timing and for the right job as well. Make all your tasks a priority in a particular order according to their importance on a daily, weekly or monthly basis. As it will help you travel your road a bit easier. Make sure that you aren’t doing a business just because it will help you make money. It should also prove out to be a successful business as well. Whatever business you do, it should be something that you love and which is your passion. You should offer your customers what you’d love as a customer. If you aren’t having such a mind blowing idea in your mind, then you can do a thorough research of the market industry via the internet and grab the nerves of the people that what is their need. Once you hit the bull’s eye, you don’t need to rethink again as it will surely help you in making money. A better planning is directly proportional to a successful business. And yes, you’ve got my point exactly in the right way. Planning a to two steps ahead can save a lot of time, money and efforts of yours. A perfect strategy is also important for finding great investors for your business. 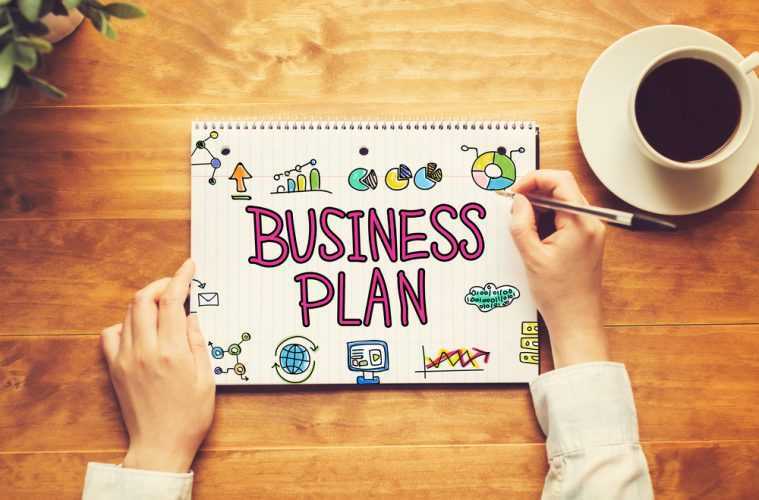 An appropriate business planning will assist you in focusing on all those things that you desire and need to do in achieving your goal. Be it a simple operation plan, food menu ideas or employee qualifications, all you need to do is to pen down in pointers to make your business succeed in a short span of time. 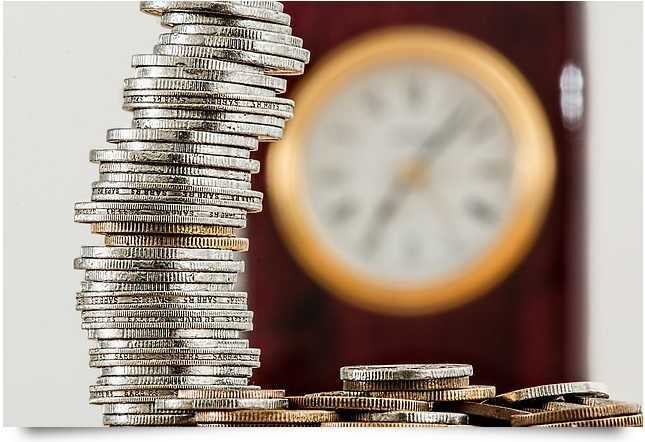 Before you kick-start your business, you need to know how much is the exact amount of money you actually need as an investment in your business. You need to establish a budget plan and analyze how much money you need to make your business operate in an efficient way and then create a marketing plan. 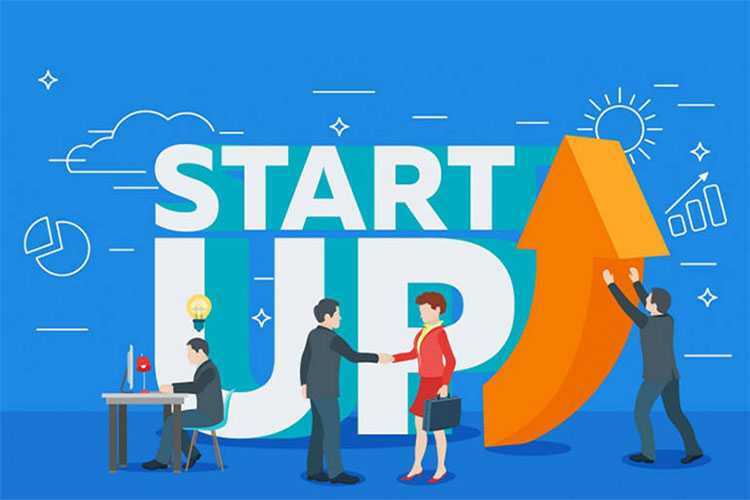 Once you are done with the costing of the startup, then you will be able to either go to a bank for the loan or seek for a right investor for your startup business. You must make sure that you should be ready at every moment to take the risk and alleviate the number of risks that you may encounter. And always remember, risks always have a probability to succeed in business. Who don’t take risks; they don’t make their names as well. Henceforth, be ready for all the challenges that you may encounter. Reaching out to the right investors is one of the most important tasks in every business. This is because; investors also serve you as the main support system. Make your search restricted towards such a group of people who have a similar thinking as yours towards your goal. Sometimes, working everything on your own can be very tiring as well as isolating too. Henceforth, it is important to be connected with others who are in a similar situation, where sharing ideas and experiences will help you learn more and better in a short span of time. Also, this will prove out to be really fruitful for your business startup. Apart from this, you can also get support from all those places like Evolvers and Anakeenwhere energetic people can help you at every step of your business startup. Don’t you ever hesitate in any case to get involved in such an organization and educate yourself well with the use of various tools provided by them. 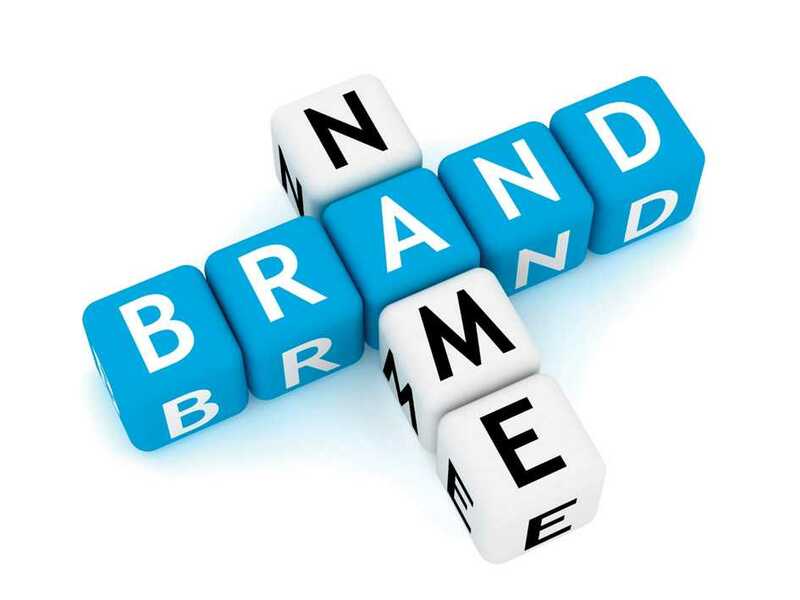 It is important to choose a particular and satisfying name of your organization. It should be something that hits in the minds of people at an instant. 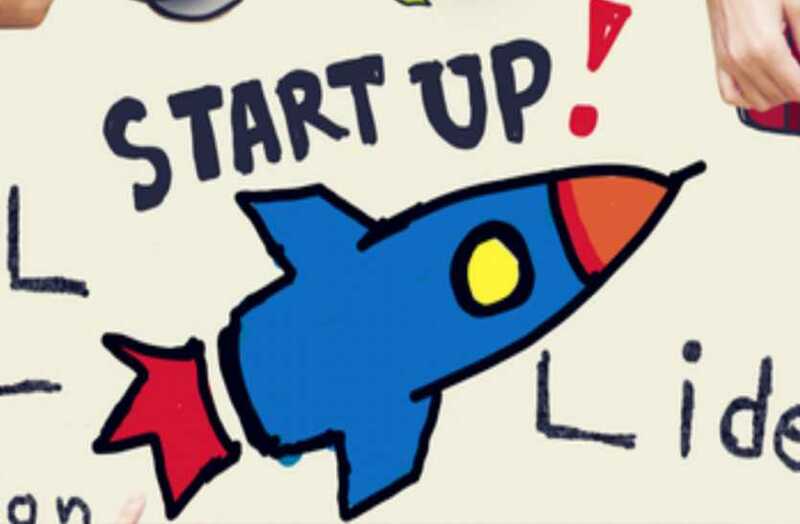 And finally, once you have got such a head striking name for your startup them go and get it registered. Always remember that you won’t be able to operate your business without its registration to your state. I hope you have got what you want. 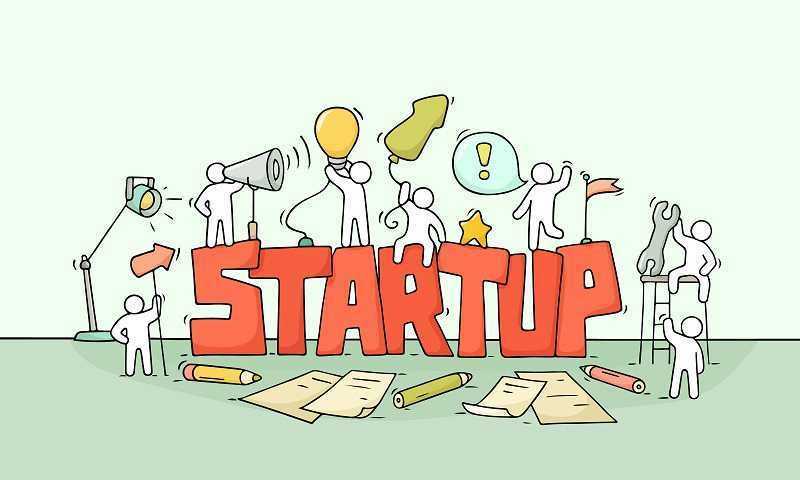 These amazing startup planning can surely help you kick-start your business startup in a much stronger way just exactly like Atul Garg, who is the founder of Oddy Uniwraps, the food wrapping paper.